Keeping fit is everyone’s dream in the 21st century. Different people have different reasons as to why they would want to keep fit but the main reason as to why people want to keep fit is because they want to maintain good health. Keeping fit not only keeps you healthy but also gives you a good body shape which is everyone’s dream. There are various choices that you are faced with in the fitness category. As such, it is important that you first consult your trainer before purchasing an equipment. There are some that don’t need any recommendation such as a jump rope, exercise gloves, exercise mats etc. they are easy to use and one can start using them without any worry. Once you click on the website, you will probably want everything that you see on your screen. It is important to focus on the workout that you may want to engage in, with a workout in mind, you will have narrowed down to the specific fitness tool or accessory that you want. Look for items that you may want to use in your day to day workout routine. You can also look for accessories to make the workout more interesting. There is a wide range of accessories that you can get to add some spice to your working out experience. Every product that you come across is affordable and the price will not be a limiting factor to anyone. We have a wide range of workout equipment that you can always choose from to suit your needs. You get the opportunity to choose the best of any workout tool at an affordable price. Beginners and pros have something to take home with them. 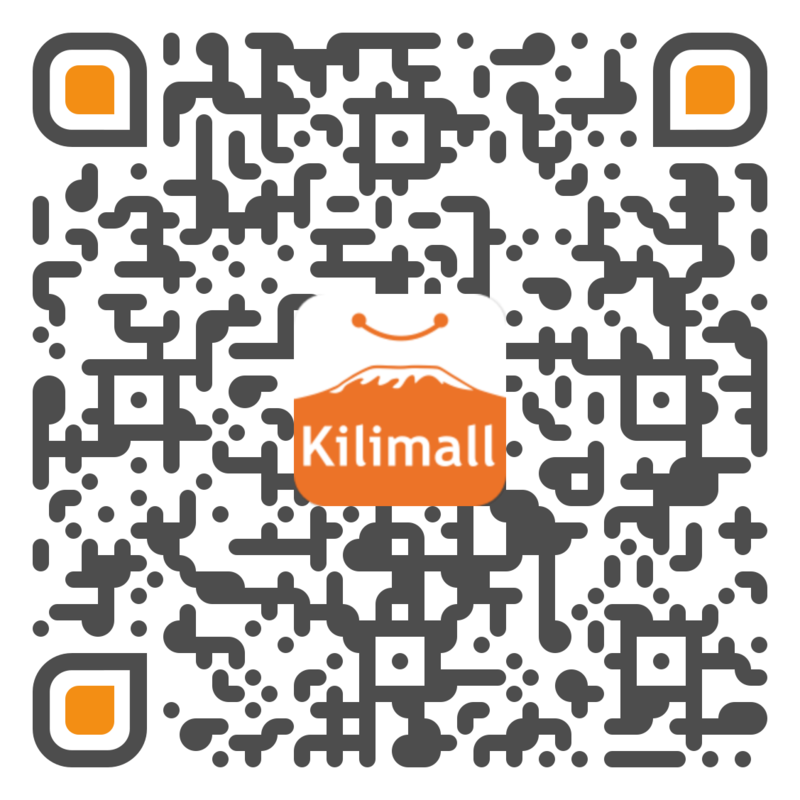 Kilimall gives everyone the opportunity to settle for the best body training tool at a fair price. This is quite important for people who would like to work out while indoors. There is a wide range of products to choose from that don’t require a large storage space. Most of the fitness activities that people engage in may require timers. Timers are important for people who are looking towards doing better in every consequent exercise. For instance, swimming or running may require a timer to know whether one has improved on the strides or even if they are doing better than they performed in a previous session. We offer digital timers that are of the best quality and others are waterproof which ensures that they can be used on a sunny or a rainy day. This is probably one of the few places in Kenya that give you the largest variety of fitness accessories. They are designed to give the user the best time while they are working out. Some of the accessories that you get include sports bottles and cups that come in different colors and that are designed to give the best to you. There are numerous products that you can buy at an affordable price and they give durability and quality. Kilimall is the leader when it comes to offering products that don’t disappoint. This is the same case with the fitness tools that you get. You can confidently shop for the product of your choice knowing that you will not be disappointed. Make your order today to enjoy the best of the fitness tools at Kilimall.